Passion and betrayal, violent desperation, ambivalent love that hinges on hatred, and the quest for acceptance by those who stand on the edge of society-these are the hard-hitting themes of a stunningly crafted first collection of stories by the bestselling author of House of Sand and Fog . A vigilant young man working in a halfway house finds himself unable to defend against the rage of one of the inmates in the title story. In "White Trees, Hammer Moon," a man soon to leave home for prison finds himself as unprepared for a family camping trip in the mountains of New Hampshire as he has been for most things in his life. And in the award-winning "Forky," an ex-con is haunted by the punishment he receives just as he is being released into the world. 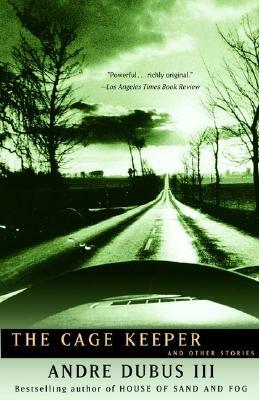 With an incisive ability to inhabit the lives of his characters, Dubus travels deep into the heart of the elusive American dream. From the Trade Paperback edition.